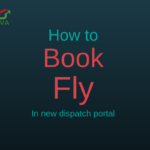 If you wish to transfer your existing flight hours that you have from another VA, please email us with details of your activity in the previous VA. Our staff will check and apply for you if it is valid. — Only 20% of total hours will be carried over. 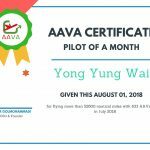 AAVA requires all pilots to fly at least one flight per calendar month. However, sometimes pilots are not able to do that. We all have commitment out of the simulation world. We truly understand that. If in case you are not able to fulfill 1 flights per month, please file LOA. Kindly be noticed, no LOA will be accepted at the first month of a pilot activity. All pilots should be ensured that flights are flown in a safe, professional and economical manner. Risky and dangerous flying cause in dissatisfying or injured passengers, damaging to cargo and fleet. We do not want to loss our reputation and rating. 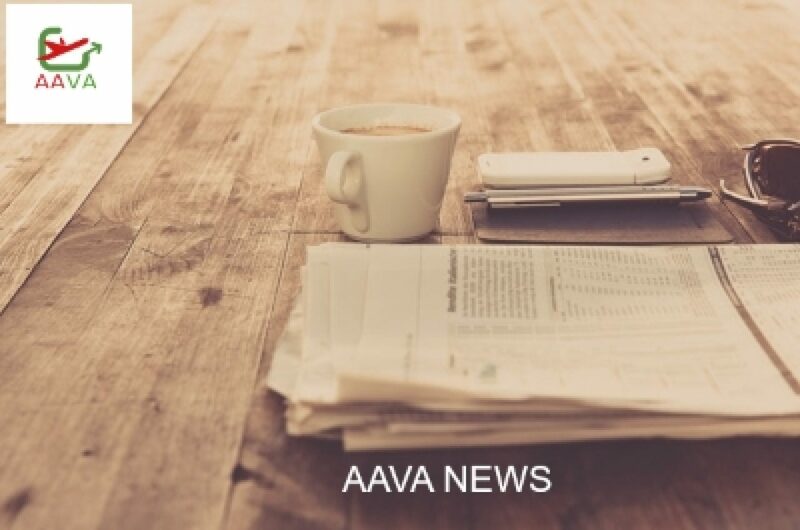 PASSENGER SAFETY IS THE FIRST PRIORITY OF AAVA. Please consider it as serious matter. 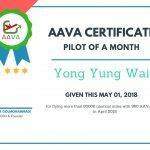 What do we need to fly as AAVA pilot? Ranking system in AAVA is based on points. Ditch hour system which you are required to fly hours and hours. Fly with quality and not quantity in AAVA. Grab as much as points you can to boost your rank and shopping!!! Sim Raring is not acceptable at all in AAVA. Any sim rate detection will reject the PIREP immediately. Sim Pausing is not realistic at all however, we consider 10% of total flight time for sim pausing (TOD Pause). Ex: for 8 hours flight you can pause 48 minutes only. Please be aware that when you take a long haul fight, you should have commitment to your flight as a pilot no matter what. You should be able to handle your aircraft at anytime without pausing your simulator regardless of simulator glitch. Fuel up in the middle of flight is not acceptable. 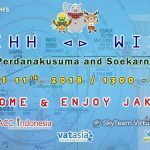 Please allocate sometime to prepare your flight plan before an actual flight.